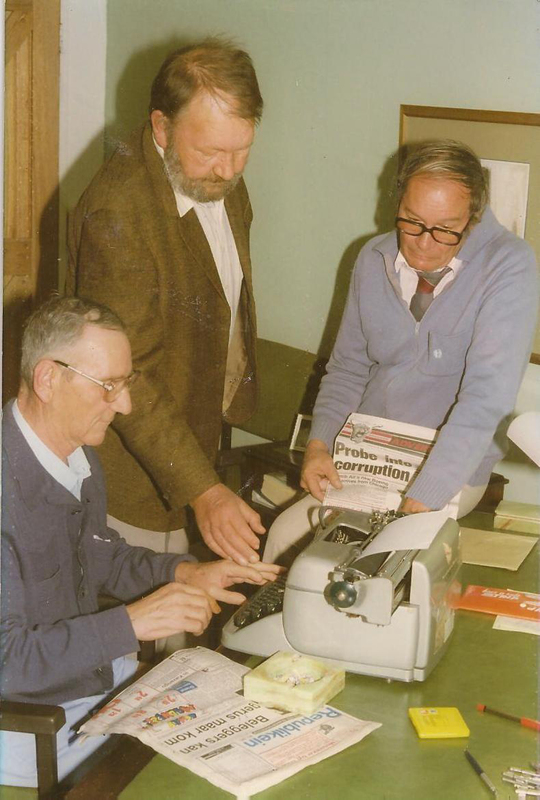 Republikein, the only Afrikaans daily newspaper in Namibia, was launched on 1 December 1977 by Mr Dirk Mudge, with Dr Jan Spies as founding editor. Following Namibiaâ€™s independence, the Democratic Media Trust of Namibia was established in April 1992. Its main objective was to promote a free and independent media in Namibia. To fulfil its mandate, the Trust founded Democratic Media Holdings (Pty) Ltd and expanded its business operations from a single publication, Republikein, to a diverse group. 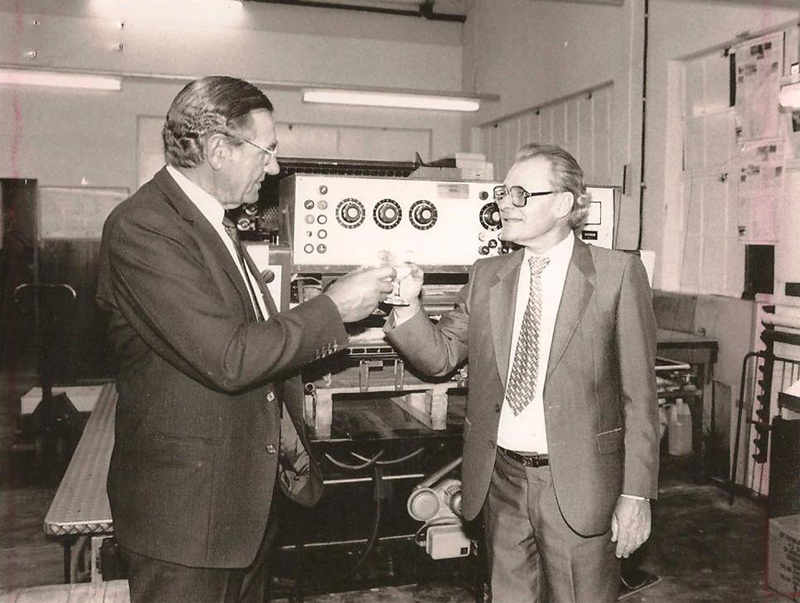 It bought John Meinert, the publisher and printer of the Allgemeine Zeitung and the Windhoek Advertiser, as well as the Namibia Nachrichten, which was incorporated into the Allgemeine Zeitung â€“ the only German daily in Africa. DMH also obtained a 50% shareholding in the Windhoek Observer and launched Tempo as a weekend newspaper. The company embarked on a programme of reorganisation and consolidation in the mid-1990s to ensure its long-term financial viability. The Windhoek Advertiser was closed down, Tempo was incorporated into the Republikein and the company disposed of its shareholding in the Windhoek Observer. 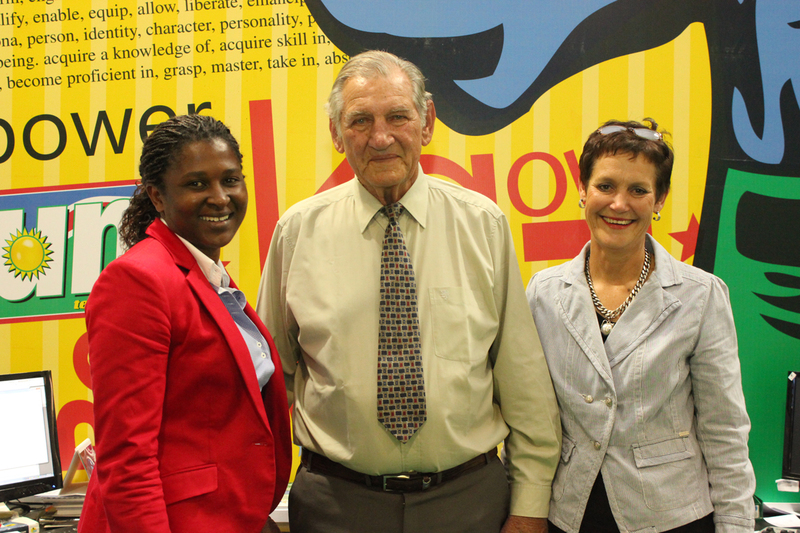 John Meinert Printing was sold in 1999 and Newsprint Namibia was founded as a separate printing company. Its relocation to new premises in Eros was followed by that of the three newspapers in the DMH stable. To develop and expand its operations, the Trust sold 50% of its shareholding to the South African media and publishing group, Media24, in February 2007. Namibian Sun was launched as a weekly English newspaper in September 2007. It was positioned to attract young readers and was published weekly until it went daily in 2010. When Mr Mudge resigned as Chairman of the Board of Directors in January 2008, Mrs Chrisna Greeff took over as Executive Chairman, a position she held until December 2012. After Newsprint Namibia moved to the Lafrenz industrial township in 2010, the old Eros printing premises were converted into the first integrated newsroom in Namibia and the companyâ€™s three newspapers moved into the newsroom in January 2012. A complete redesign of the three newspapers to bring their look and feel in line with the latest international trends followed. Stimulus Investments, a Namibian investment company, is a 80% shareholder with Mr Josephat Mwatotele, the current Chairperson of the Board, while Mr Albe Botha is the Chief Executive Officer.